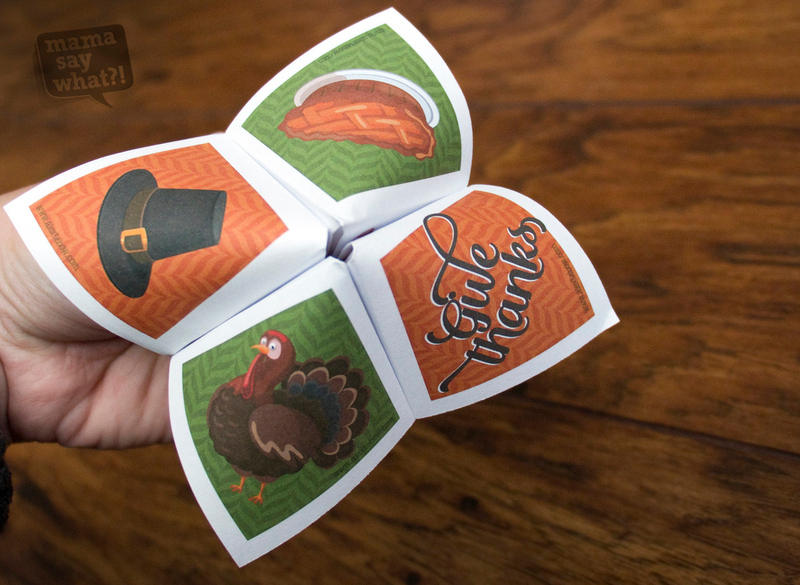 Thanksgiving Cootie Catcher - Free Download! Mama Say What?! | Mama Say What?! 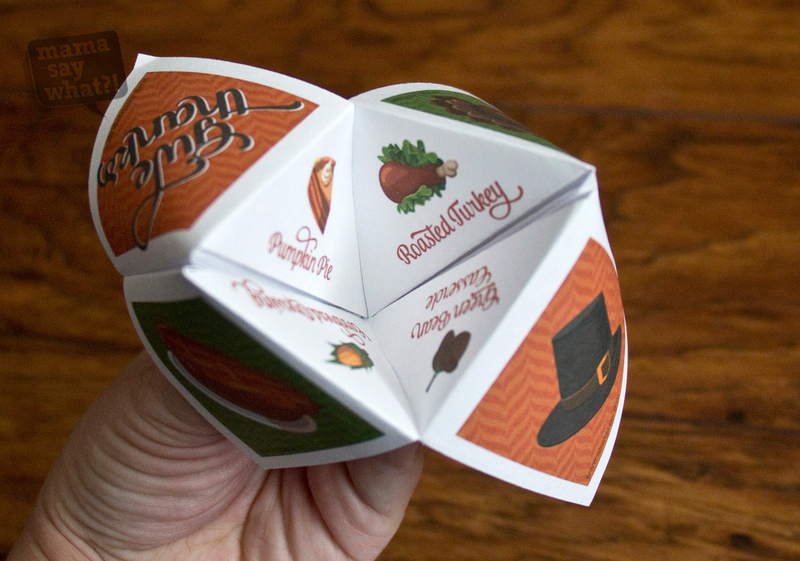 Just in time for Thanksgiving here in the U.S., here’s have a fun cootie catcher to share, commemorating some of my favorite things about this holiday: the food! 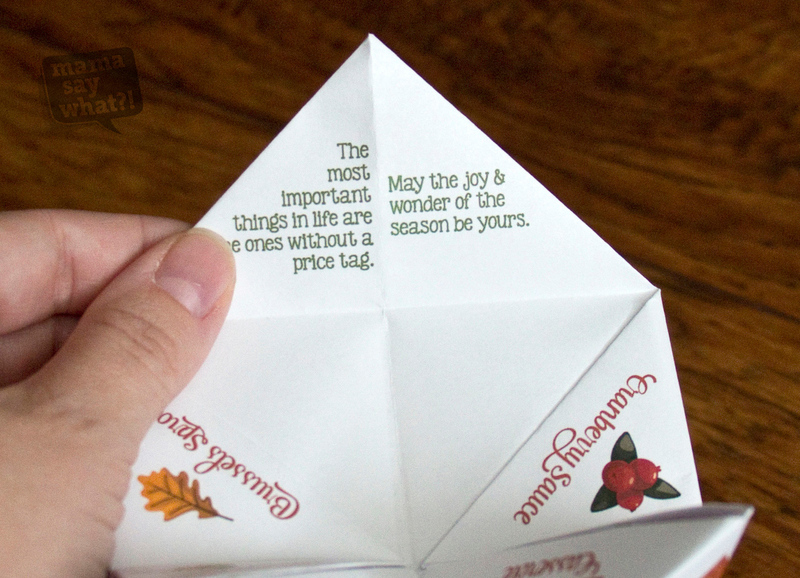 Download, print on 8.5×11, and share this fun activity with your kids. Who remembers making these in elementary school?? 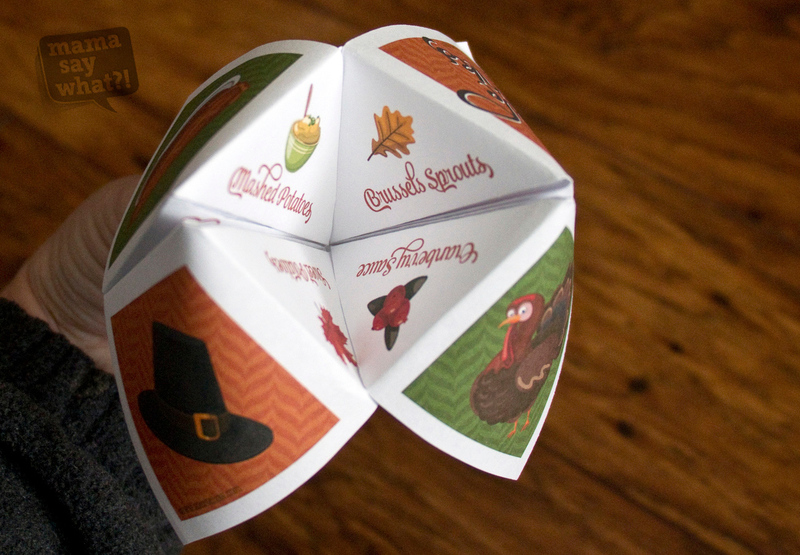 Has it been a while since you’ve folded a cootie catcher? No worries! There are folding instructions included with the download. Download and share with your friends! Pin for later! 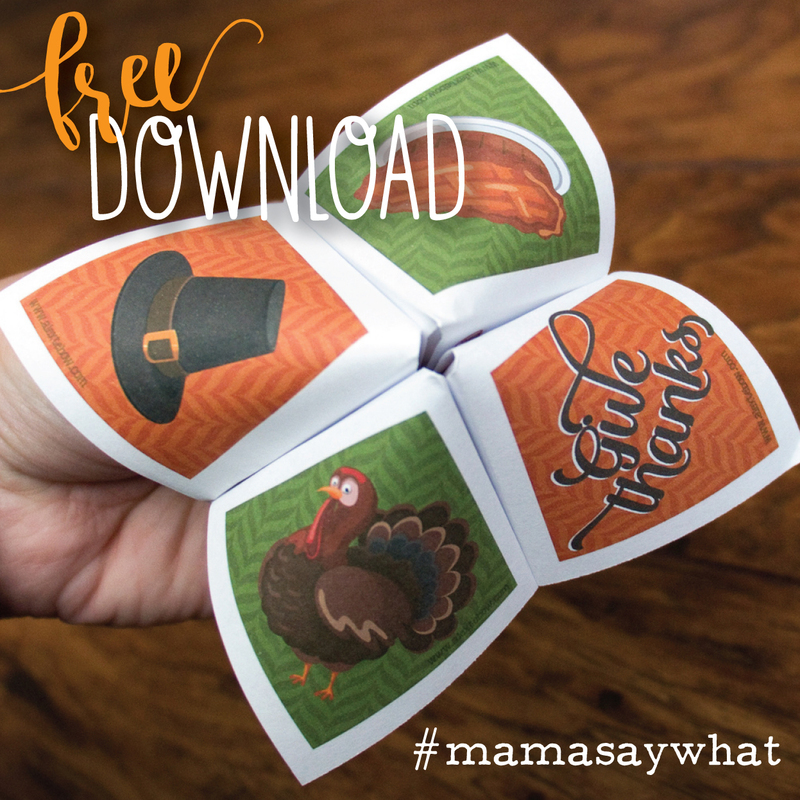 Halloween Cootie Catcher – Free Download! Added by Alex T. on November 17, 2016.